Go visit the Gunny at Sempertoons for more. 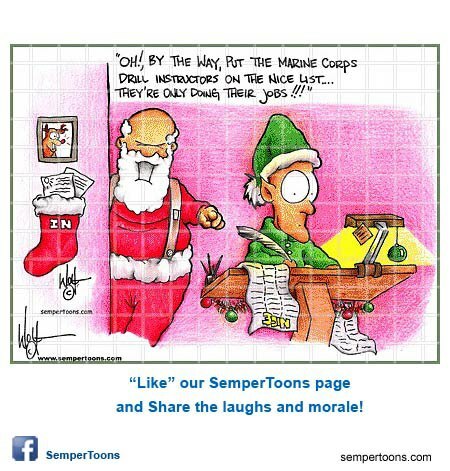 This entry was posted in Humor, Marines. Bookmark the permalink.